Imagine continuing your life story in the custom home of your dreams. Imagine living the lifestyle you’ve earned. You’ve fulfilled your responsibilities and your priorities have changed. It’s time. It’s your time. At Brickland Homes, we understand that you’ve worked hard and that with the freedom you now have, you are ready to embrace the life of your dreams in the home of your dreams. We can help those dreams become your reality. Whether your dream home is a custom estate home or a right-sized patio home, the team at Brickland Homes specializes building Beyond Luxury™. 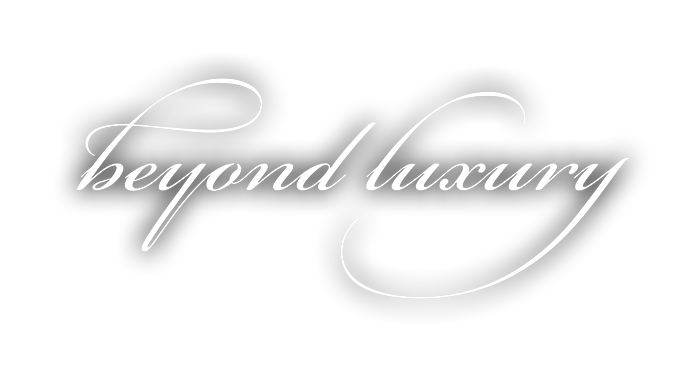 Beyond Luxury means we believe in providing value, quality and personal attention in addition to unsurpassed luxury.